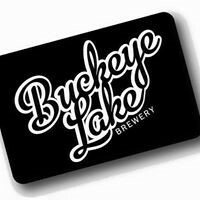 Featuring restaurants from the Buckeye Lake Area. 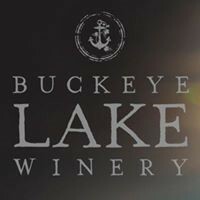 The Buckeye Lake Winery hosts this event every January as part of the Buckeye Lake Area Winterfest celebration. 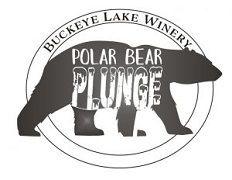 The funds raised by plungers will go to the Buckeye Lake Library to help pay for books, events and much more. Buckeye Lake Library Pledge Form click here. Liability Waiver and Entry Form click here.